Distillate made carefully selected Williams-Christ pears, that come the sunniest slopes of the South Tyrolean valleys. Double distillation in bain-marie stills. Exclusive fragrance and taste of ripe Williams pears. Limited production. Eau-de-vie Moscato and Chardonnay marks. Roner's "La Morbida" is a new eau-de-vie meant to satisfy the most demanding palates through its ability to convince with its softness and fragrance. Apricot Fruit Brand 50 cl. - Distillery L. Psenner South Tyrol 21,90 EUR / 43,80 €/lt. 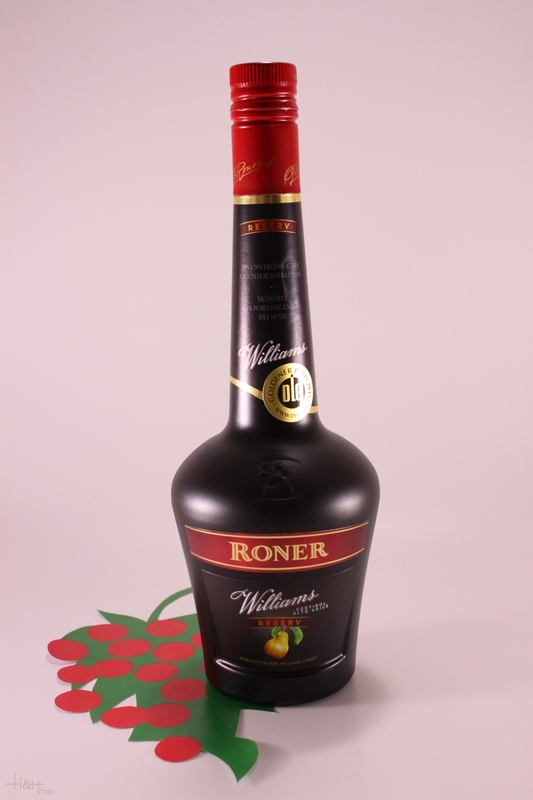 Apricot Schnapps Marille Privat 0,50 lt. - Distillery Roner 39,15 EUR / 78,30 €/lt.